Now travel all the time and get paid with these tricks. Is there any person on this planet whose hobbies doesn’t include travelling? 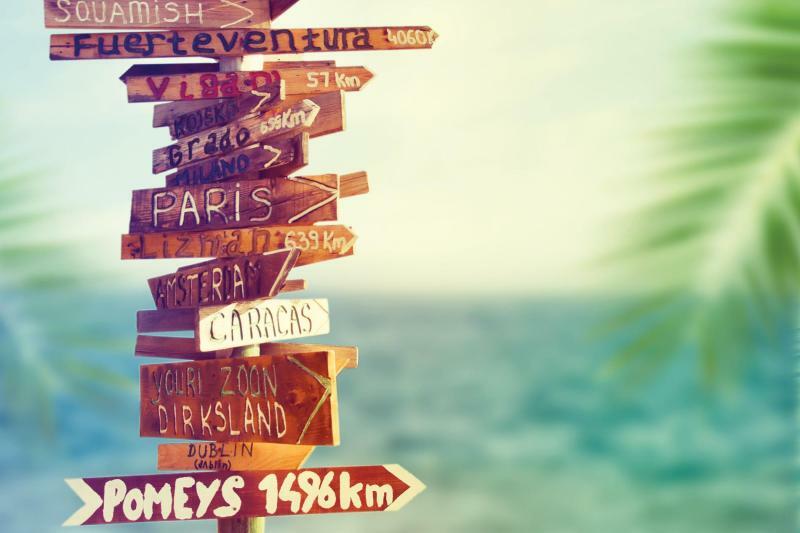 Everyone loves travelling but always the first and in most cases, the only obstacle is money. What if there was some way that we could travel and yet get paid as well right? 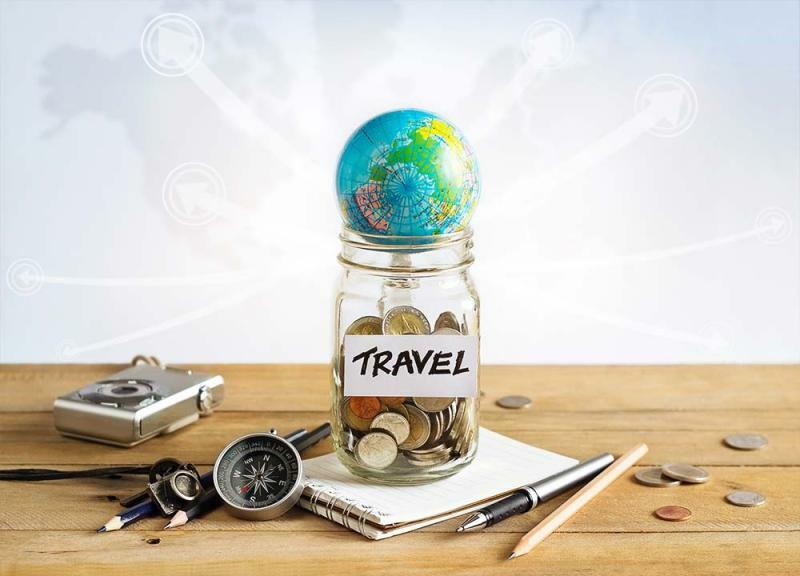 There are a lot of travel lovers who wish to explore every corner of the world but aren’t able to do so due to financial constraints. Maybe, we can help you with exploring yet getting paid. Use your language skills: If you have commendable knowledge of language and even better if you know foreign languages, you will find many opportunities to put all of that to work. You can not only teach languages but you can give classes for communication skills too. Photography skills: If you are a good photographer and have the skills of creating a magical spell, use it. 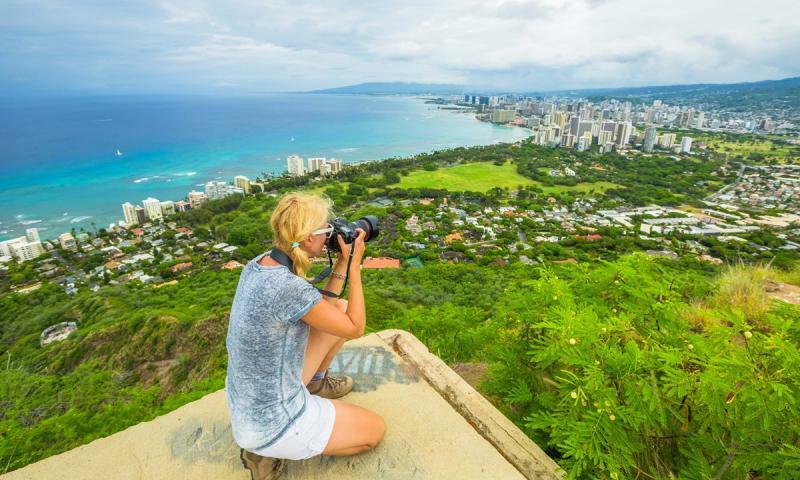 While exploring new places around the world sell it out to various travel magazines, newspapers, or even websites, share the pictures and get ready to earn some handsome bucks to travel more and more. Even if you are a semi-decent photographer, many magazines and online sites will be ready to pay for your photographs. 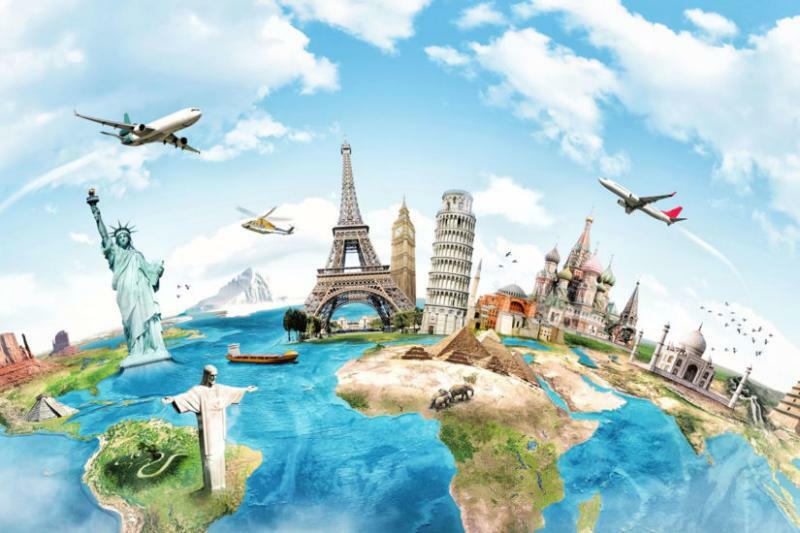 Use social media effectively: Thanks to digitalisation, now every avid traveller is blessed with platforms like Facebook, Wordpress, Twitter and Instagram to share their story with travel lovers around the world with some easy-breezy tips and tricks to survive in a new place. The more engaging and helpful your insights are to the audience, the more followers you will get and ultimately collaborate with brands and top-notch corporates. Now travel the world without going broke!